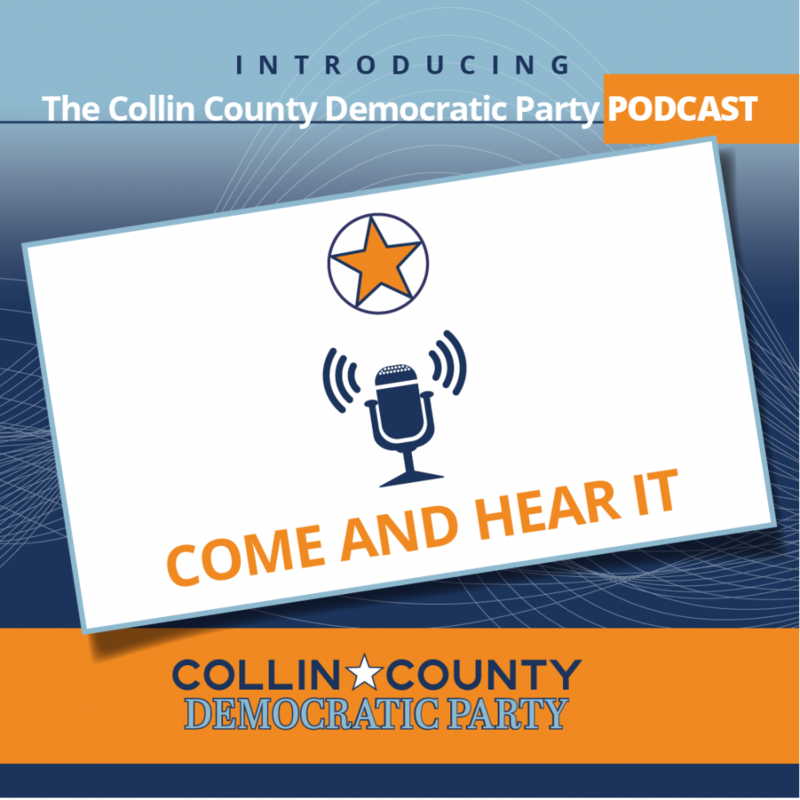 In this episode, we talk about the goings-on last week (Gun Safety and Conservatives Targeting Educators); our interview with CD3 candidate, Sam Johnson; Civics 101 on the Do’s, Don’t’s, and Why’s of Voting in this Election; and what’s coming up in CCDP. 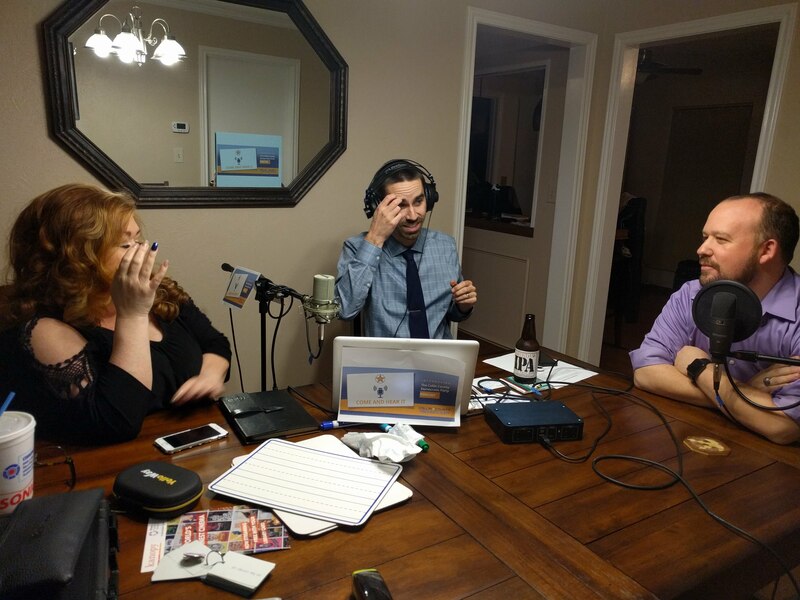 For the next month or two, this will be a bi-weekly podcast. If you enjoyed it, please tell a friend and Come and Hear It! FAKE!! Do not fall for misleading campaign material! Empower Texans is behind these.